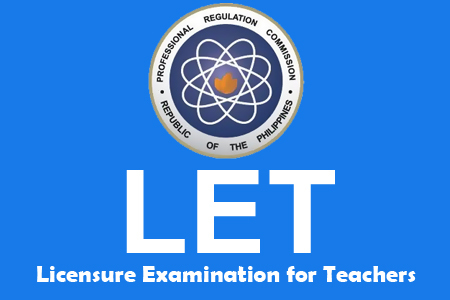 All takers of the Licensure Examination for Teachers (LET) can now explore this page to find the complete list of passers, topnotchers, top performing schools and performance of schools. LET results released on November 23, 2013. The Professional Regulation Commission and Board for Professional Teachers are now preparing the list of successful names both for elementary and secondary teachers exams, given in Baguio, Batanes, Cagayan De Oro, Cebu, Davao, Iloilo, Laoag City, Legazpi, Lucena, Masbate, National Capital Region, Pagadian, Palawan, Romblon, Rosales Pangasinan, Tacloban and Tuguegarao. This page was created for you and your friends who took the LET exam on September 2013. For your reference, the links below are provided to easily navigate all necessary pages. For the meantime, please bookmark this page now or visit this site more often for you to be updated. You may also share this post to your friends so they may know about LET Results on September 2013. Comments or suggestions about "LET Results September 2013 - Passers, Topnotchers, Top Schools List " is important to us, you may share it by using the comment box below.